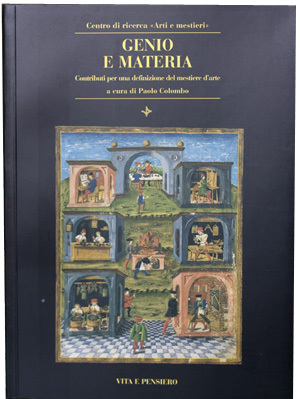 The volume “Strumentaio: il costruttore di strumenti musicali nella tradizione occidentale” by Renato Meucci was presented during a special event promoted by the Cologni Foundation and the Accademia Nazionale di Santa Cecilia. The Cologni Foundation for the Métiers d’Art and RobilantAssociati presented the conference “I Talenti Nascosti del Made in Italy. 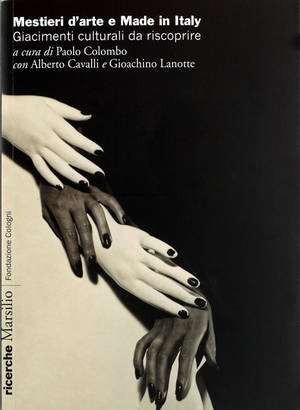 Mestieri d’arte nella produzione italiana d’eccellenza” at the Milan Triennale. In Cremona, the Cologni Foundation for the Métiers d’Art and the Fondazione Stradivari promoted a round table dedicated to the future of contemporary violin making. 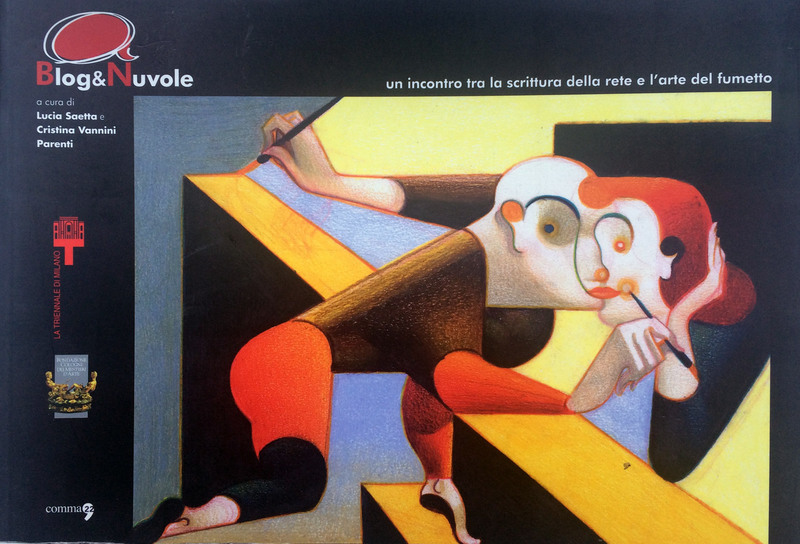 The Teatro La Fenice in Venice hosted the presentation of the volume “Strumentaio. Il costruttore di strumenti musicali nella tradizione occidentale” by Renato Meucci. A unique project combines two of the most innovative forms of expression of the new millennium: blogs and graphic storytelling. What do artistic crafts represent in our societies? 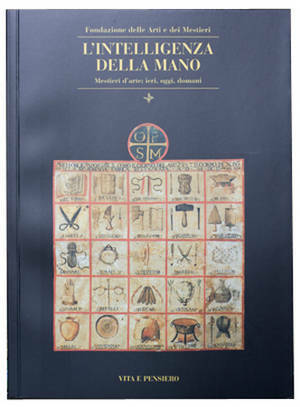 This volume brings together the results of an extensive research on the “intelligence of the hand”. The subject of protecting and safeguarding the artistic crafts is examined from a variety of angles with significant contributions from international experts. 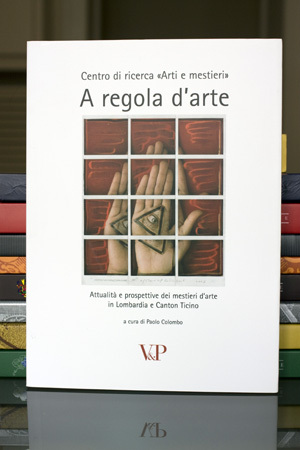 This volume presents the results of a research on artistic crafts in Lombardy and the Ticino Canton carried out by the “Arti e Mestieri” Research Centre. 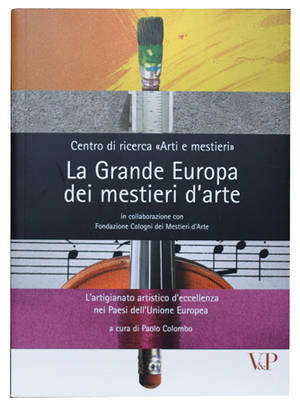 A unique guide to the artistic crafts in Europe, with a historical and environmental introduction and a detailed overview of regional peculiarities. The research is focused on the rich and variegated universe of Italy’s artistic craftsmanship. Its purpose is to spotlight which crafts still respond to criteria of absolute aesthetic and manufacturing excellence, playing an important role in Italy’s economy even at an international level. A collection of works by emerging talents, well-known blog writers and brilliant cartoonists.